Some of us like to help save the planet. Others prefer to relax. Now a new site at the Zooniverse means armchair botanists can do both as they explore the Amazon rainforest. 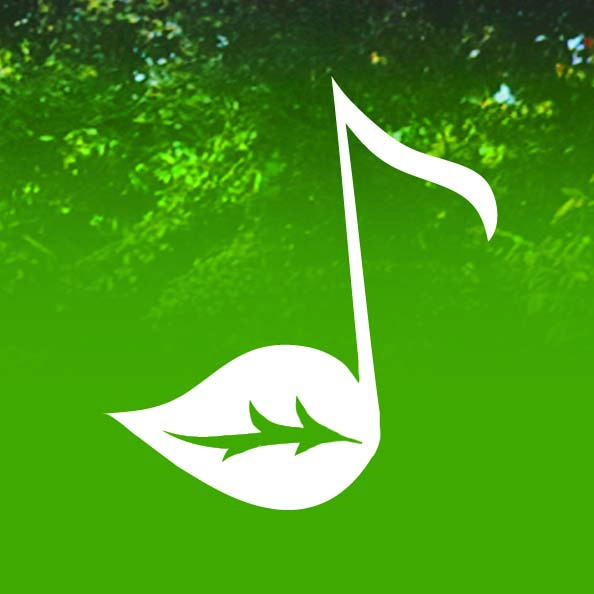 Looking for a botanical project you can do between films over the holiday season? 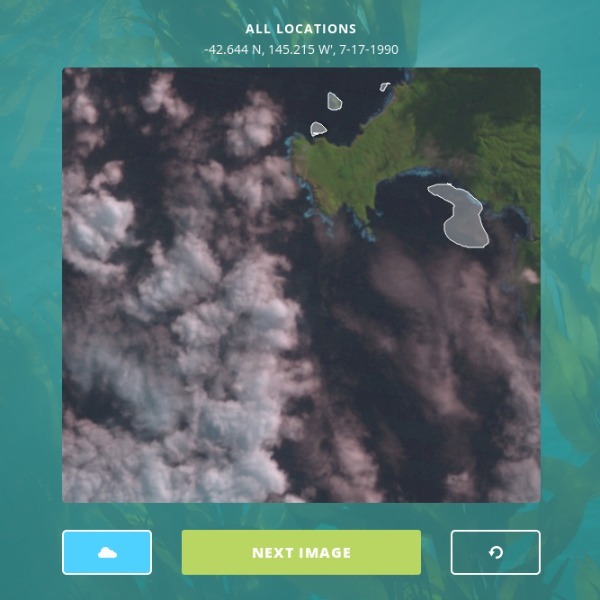 The Zooniverse has just the thing for you: Amazon Aerobotany. Amazon Aerobotany is a project based in the Tambopata National Reserve, Peru and it’s looking a few problems that couldn’t be tackled by botanists till recently. 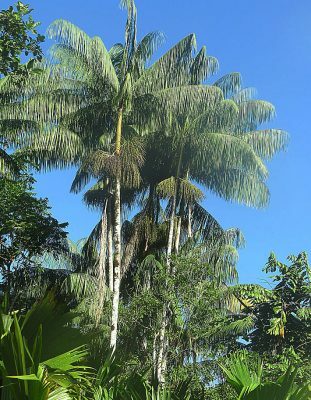 One is how many Huasaí palms (Euterpe precatoria) are in the forest?. Normally to find out you’d have to count them, which is easier said than done while trekking through the understorey of the forest. The aero in aerobotany comes from the solution. Using drones to fly over the canopy and look down on the trees. Using a camera you can capture masses over data, but then you need the eyes to process it, and thats where you can help. You can examine the photos and, after a little training, you can do in a minute a job that would take a couple of hours on the ground. As well as demography, Amazon Aerobotany is also looking at phenology. This is how the palms change over time, flowering and fruiting. The drone is flying over a thousand acre / 400 hectare region of the Amazon. By making multiple flights you can also see how the palms change over time. The demography and phenology matter because the Huasaí’s fruits are important to a number of animals in the forest. They are also used by humans in drinks and flavourings. If you think name Huasaí palm sounds familiar, that might be because it’s a relative of the Açaí palm, Euterpe oleracea, though the Açaí fruits are larger and so more commercial. There’s plenty of support and the FAQ includes the question that always bothers me about this: I’m worried that I’ll mess up the project with incorrect observations! So long as you’re making the effort then your correct answers will outweigh the incorrect answers. In some Zooniverse projects gauging the level of agreement or disagreement can also add extra data. For example they found that people are more likely to think a Galaxy is spinning anti-clockwise than clockwise. So even your incorrect results might help identify a problem in the experimental procedure. If you give it a go over the Christmas break, let us know how you do.